STYLE KUSH: Jones Lang Lasalle x REPLAY "Fashionista Challenge" - vote for me! Jones Lang Lasalle x REPLAY "Fashionista Challenge" - vote for me! HEEEEEYYY! So earlier this afternoon, the Jones Lang Lasalle (HK) hosted the "Fashionista Challenge" with REPLAY's F/W 2013 collection. 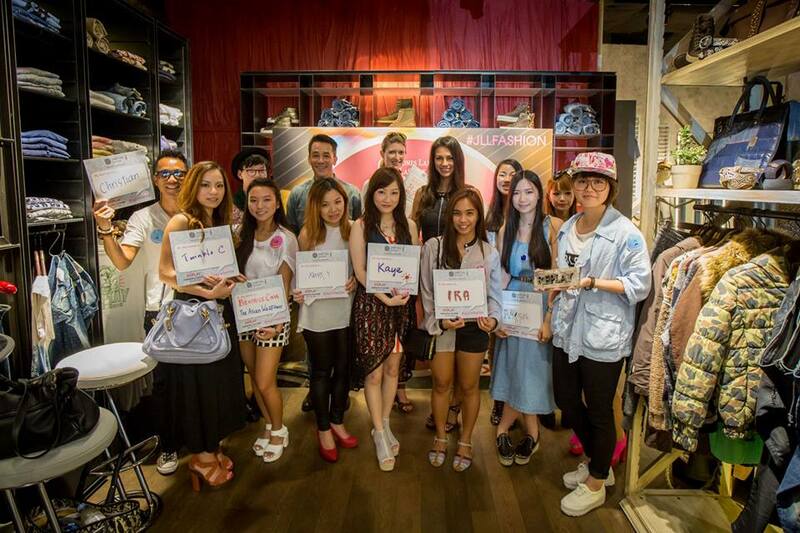 I was selected to take part and join the challenge with the rest of the amazing HK Fashion Bloggers. I got to style the gorgeous Supermodel, Rosemary Vandenbroucke. The blogger with the HIGHEST LIKES will be the winner. Step 1. Like Jones Lang Lasalle's FB Page. Step 2. Like my photo here. Step 3. (Optional, but highly appreciated. haha!) Share my photo's link on twitter saying, "Vote @iotivar on #JonesLangLasalle x #REPLAY fashionista challenge! #jllfashion"
Also, like REPLAY HK 's FB Page here. VOTE VOTE VOTE! Like my photo here.